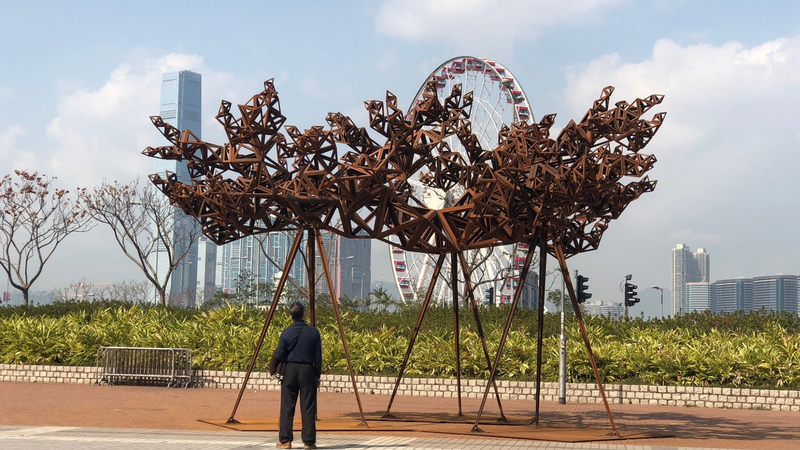 Harbour Arts Sculpture Park (22 February to 11 April 2018) was Hong Kong’s first international sculpture park on the city’s iconic harbourfront. A museum without walls, this project featured sculptures by emerging and renowned local and international artists, and was free to the public to attend. Curated by Tim Marlow (Artistic Director at the Royal Academy of Arts) and Fumio Nanjo (Director of Mori Art Museum and Director of International Programmes at Hong Kong Art School), Harbour Arts Sculpture Park was accompanied by a diverse and extensive programme of workshops and educational activities, demonstrating that art can truly be for everyone.